Come and Meet the Locals! 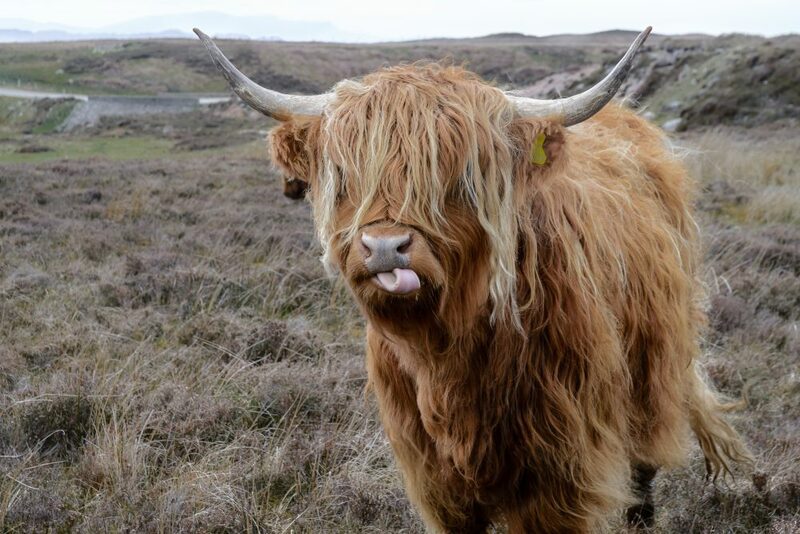 Come to Tyndrum and get to know the locals! 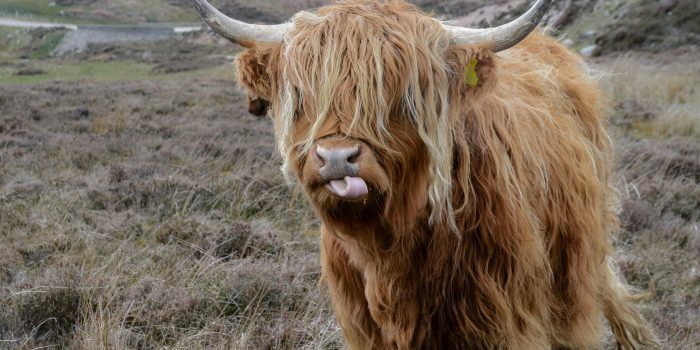 See how many adorable Highland Cows and their calves you can spot on your journey. Opening offer - room only from £50 per night! Book online now for best rates!